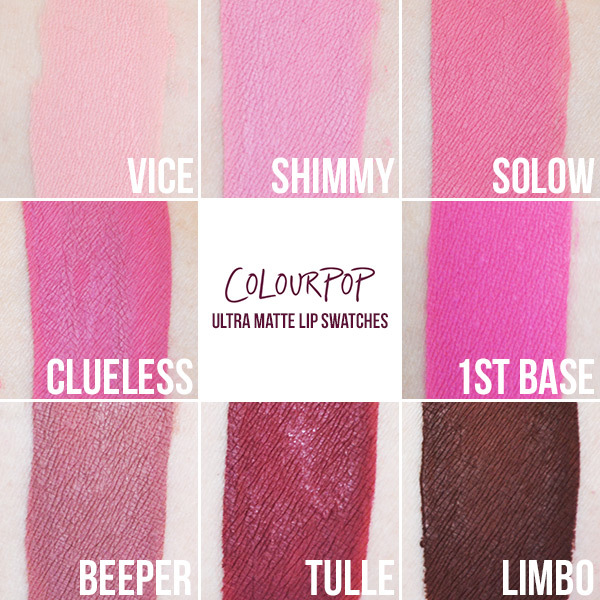 ColourPop Ultra Matte Lips Review, Photos and Swatches | Top Beauty Blog in the Philippines covering Makeup Reviews, Swatches, Skincare and More! PRODUCT DESCRIPTION: This thin and lightweight formula glides onto the lips smoothly and leaves SUPER intense pigment-rich colour with a bold, ultra matte look. It's very long wearing and completely kiss proof! TIP: For smoothest finish always exfoliate your lips first! The ColourPop Ultra Matte Liquid Lipstick come in a really nice glass-like clear tube packaging with silver handle and holographic logo. Each of them has a doe-foot applicator that are pretty good at letting you get a precise line. The formula of these liquid matte lipsticks are very runny but then dry down to a completely matte finish within just like 30 seconds. 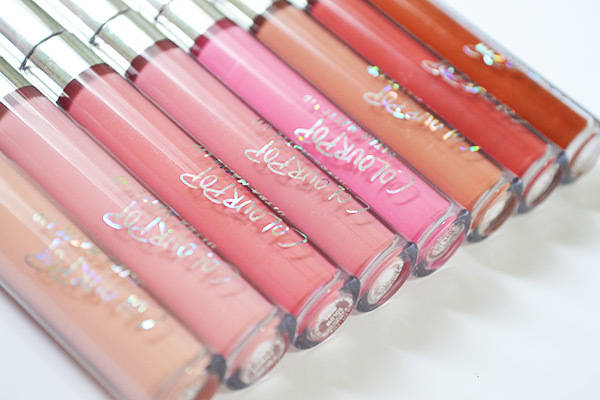 True to the ColourPop's claim, these liquid lipsticks are heavily pigmented, lightweight and smooth. You only need one to two swipes and you're already good to go. They are a little bit drying — but most matte liquid lipsticks are — so exfoliating and applying a good coat of lip balm or lip primer prior to applying these is highly recommended. They are absolutely kiss-proof (okay, not 100% sure about that) and transfer proof as well. They stay in place all day and don't budge. As for longevity, they last for about 4 to 5 hours before showing signs of very minimal flaking and fading. Overall, I am truly happy and impressed with the ColourPop Ultra Matte Lips! I highly recommend them if you are looking for a matte lip product that's very affordable yet high-quality. Have you tried them? What are your thoughts? Great collection, I love the colors of these lipsticks! Wow these colors look so pigmented. Thanks for these swatches! Bardzo piękne kolory:) Super blog! dziękuję za odwiedziny u mnie! Stunning colors and swatches Miss! Beautiful colors and thank you for visiting my blog. That's incredible! Very excited to get one of my own. Great review!! I love all colors! These look great, the colours are amazing! Have try them but will keep a look out. Love matted lipsticks. Gorgeous colour palette. I love 1st base! 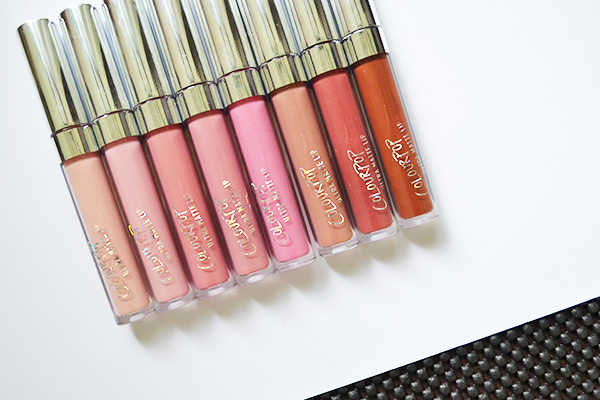 Ahh so badly want to get my hands on Colourpop! They're all so beautiful. I love them! Amazing colors!!! my fav is solow! The pink shades are really beautiful. Thanks for sharing! I love the normal lippy stix ... These look amazing !! I'd love to try these, so many believe colours. I really like every shade they have here! The shades are simply amazing!